As a dietary supplement, take two capsules once daily. May be used regularly or one bottle every 5 months as part of the Total Body Cleansing System. 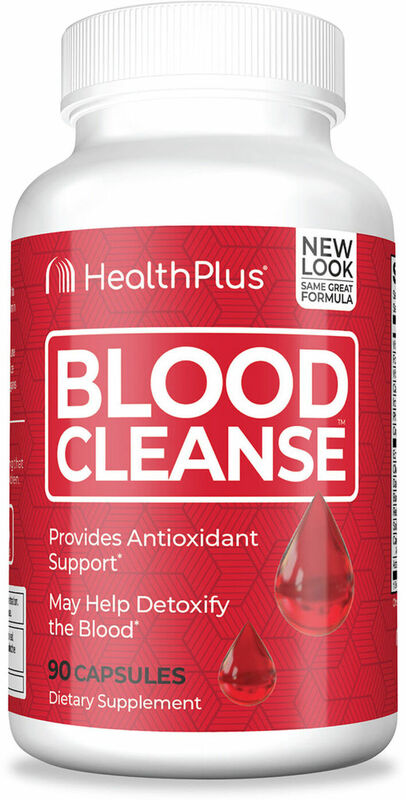 Health Plus Super Blood Cleanse will be shipped separately from the supplier and may take up to 5 business days for delivery. Trust us - its worth the wait! 90 Capsules This is a Buy 1 Get 2 FREE offer!